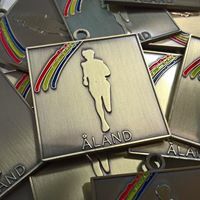 Åland Marathon & ½ Marathon is a city race on a route slightly shorter than 5 kilometers that offers both full- and half-marathon and also 10km and 5km races. Hotell Arkipelag will serve as competition center and offers the participants i.e. shower- and saunafacilities, meals before and after the race and accommodation offers. 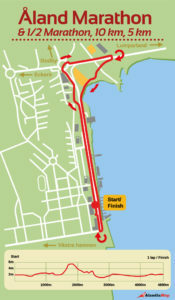 In close proximity to the ferry harbor (1,5km to the competition center) and the airport (5km to the competition center) it is easy to get to this year’s competition. 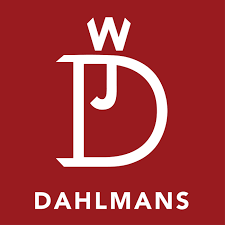 Even from the ferry terminals in the Berghamn, Eckerö (about 35km) and from Långnäs, Lumparland (30km) will be easy to Mariehamn with shipping companies own shuttles that operate in conjunction with the boats’ arrivals and departures. Let your participation in the Åland Marathon & ½ Marathon be a nice break in your everyday life, a little trip to an exciting little island. You can, if you like, come just to participate int the race but you can also easily combine the race with a few days of other wonderful experiences in Åland. Read more about what to do for example at Visit Ålands website. Åland Marathon & ½ Marathon has been granted the right to ÅM status (ÅM = Åland Championship) in marathon 2017-18, which will be conducted as open ÅM in marathon. The three fastest Ålandic gentlemen resp. ladies on the marathon distance (regardless of the class in which they participate) are awarded with ÅM championship prizes. 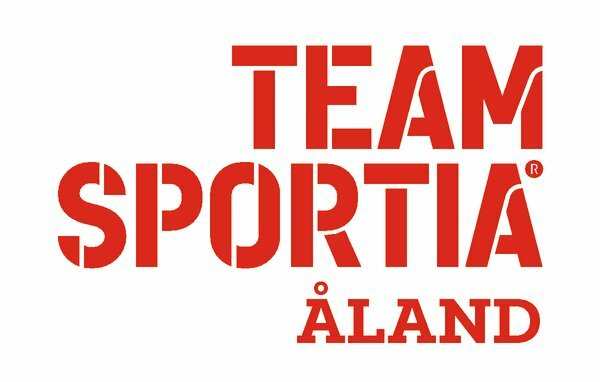 In order to compete for the ÅM title, the participant needs to be a member of a sports association that is affiliated with Ålands Idrott. 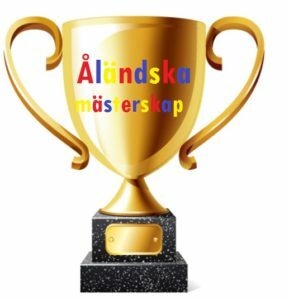 Participants who don´t belong to an ÅI-affiliated association may participate in the marathon competition but can´t be awarded the ÅM Championships. 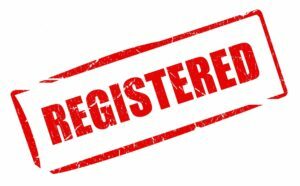 Online- registration is now closed! HERE can you see the pre- registered participants for Åland Marathon & ½ Marathon 2018! Note! Still to pre-register fees! Åland Marathon & ½ Marathon -participants run along the footpaths of Mariehamn, on a 4701 m track. The route is measured by a legitimized surveyor. The course will be marked by liming and arrows. In places with officials their instructions are followed, otherwise normal traffic rules are followed. * From the race office (Hotell Arkipelag) on Friday 26.10 at 6-8 pm (2nd floor) and Saturday (raceday) at 8.30-10.30 am (sauna area)! Note! The late – registration closes at 10.00! Bib number is affixed on the belly with safety pins (incl. in the envelope), don´t need to be returned after the race. 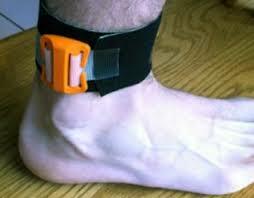 Timing is done with chip (included in the registration packet) around the ankle with Velcro-strap. The time is calculated from the start (starting shot) until the participant cross the finish line. First-aid kit available at the competition area. In case of a serious accident, call 112! 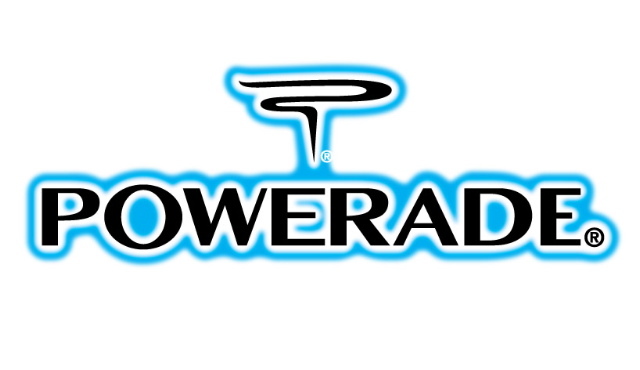 Service point (water, sports drink, juice and coffee, also snacks like cinnamon buns, bananas and sweets) are available after every lap/ at the finish line. Sports jelly are not available. Your own drinks / snacks are permitted. Please don´t litter our nature! Bring debris from e.g. energy bars to the finish line. Toilets (at the sauna area and also at the 2nd floor), dressing and shower- and sauna facilities are available at Hotell Arkipelag. Also Mariebad (Österleden 68, Mariehamn) offers participants shower, sauna and swimming at the discounted price of 5,00€/ adult and 3€/ child by showing the bib number at the cashier. The toilets in the MSF guest harbor’s service house will also be open throughout the race day. Bags (please mark with the bibnumber) can be left at the designated place. Free parking lots close to the start- and finish area. Participation in Åland Marathon & ½ Marathon at your own risk. The Organizers is not responsible for any accidents that occur during the competition. Participants are recommended to have their own accident insurance. Located at Hotell Arkipelag (Strandgatan 35, 22100 Mariehamn). Open on Friday 26.10 at 6-8 pm (2nd floor) and Saturday 27.10 at 8.30-18 pm (sauna area). The disposable vessels that we use during the contests are compostable and are sorted during/after the contest. 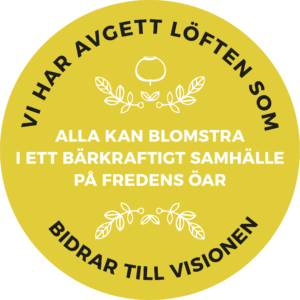 We have also joined barkraft.ax and made some promises that strives towards a sustainable society. 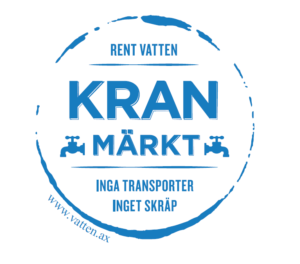 We are Kranmärkt-certified, which means that we don’t give out bottled water during the contests. NOTE! Bring your own towel! Breakfast is served between 8-11 am. Included in the price for hotel guests, other 15€. Breakfast can be booked when you register. for cancellations made within 2 days before the race there is no refund or relocation for the following year’s contest. Cancellations shall be made by email to info@alandevent.com by attaching a scanned document of the payment transaction of your registration fee or a print screen of the transaction. Please notify the organizer if you won´t take part in or have to withdraw from the competition.